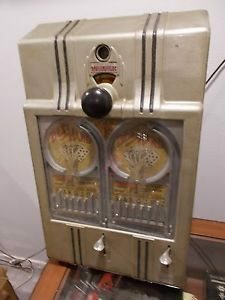 The slot machine in this auction was manufactured by a major slot machine manufacturer IGT in the United States and was recently retired from a casino. 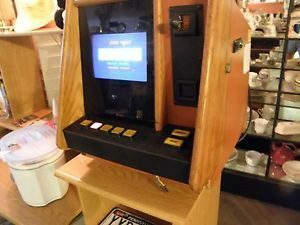 This machine has been fully re-conditioned with several hundred dollars of new parts and a 100 point inspection including the computer board. 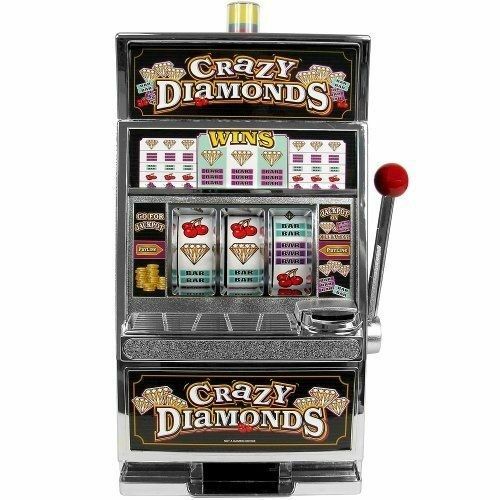 This video slot machine also has casino music as the reels spin that can go up and down, has LCD touch screen, spin reel buttons, top candle light, door locks, reset jackpot key and more. 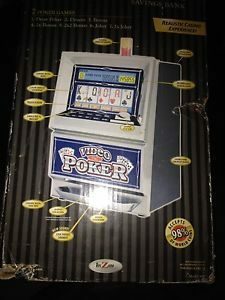 Slot machines sold on eBay cannot be used for gambling. 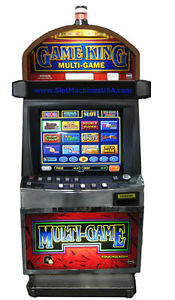 Slot machines are sold solely for home amusement. We can either ship your machine in a professional shipping crate or you are welcome to pick up your machine. We are open daily and weekends by appointment.